"land, air, sea...", "birds of a feather...", "so similar, yet so different...", "future classics..."
All these things come to mind with this group, but I feel fortunate to have and enjoy them all. 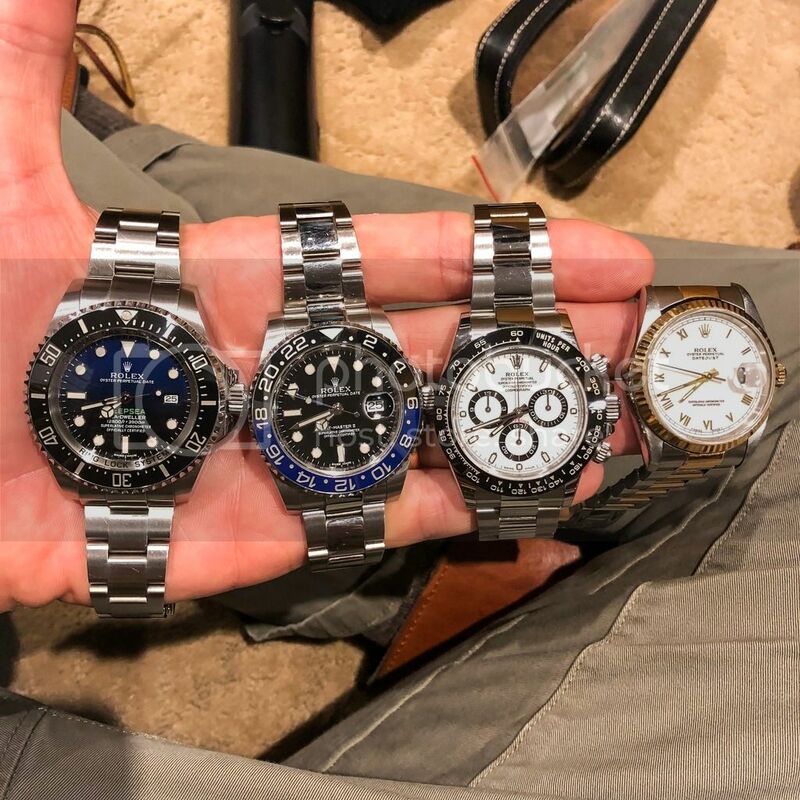 Previous Topic: Too many watches....Which one to sell? ?